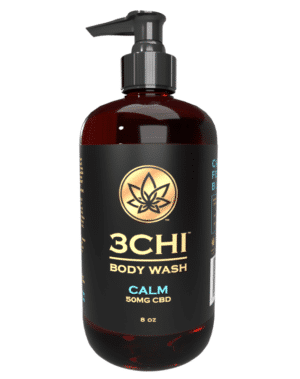 Soothe CBD Massage Oil is a premium massage oil infused with our full spectrum CBD extract and a proprietary blend of the Eucalyptus, Pine, Clove, and Lime essential oils, shown to reduce inflammation. 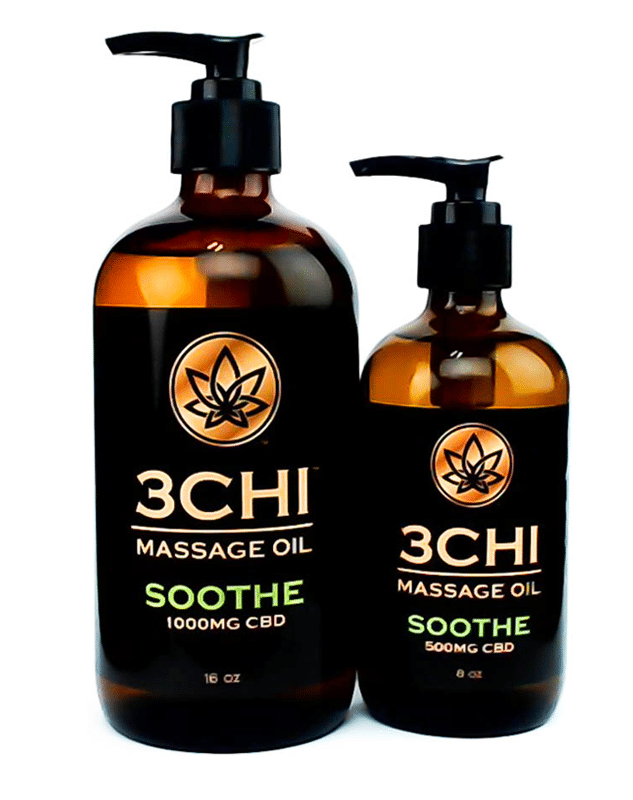 Soothe CBD Massage Oil is a premium massage oil infused with our full spectrum CBD extract and designed to give a smooth glide, luxurious feel, and easy grip for deep massage. It absorbs easily and leaves skin feeling unbelievably soft and moisturized. Designed by our biochemist and cosmetic professionals, our already terpene-packed CBD extract is boosted with a proprietary blend of additional terpenes and Eucalyptus (eucalyptol, phellandrene), Pine (pinene, terpineol), Clove (caryophyllene), and Lime (limonene, terpineol) essential oils, which have been shown in studies to help reduce inflammation. 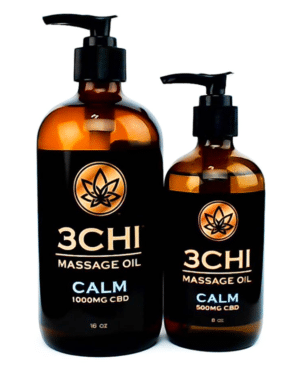 For spa owners and industry professionals, CBD Massage Oil makes offering high end massages instantly possible by giving clients the anti-inflammatory, pain-relieving, and stress-relieving recovery effects associated with CBD and zero worry of passing drug tests, as it is THC-free. Apply CBD Massage Oil directly onto skin and massage until absorbed. Do not use if pregnant or nursing. Every person’s body is unique and dosing can vary per person depending on internal factors. 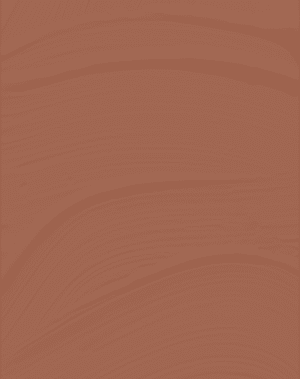 Use like your typical massage oil. While our massage oil is potent, there are no documented cases of negative side-effects specific to getting a CBD massage at any dosage level. Not for internal use or consumption. Consult your physician before use. Must be 18 years or older to use.